They came looking for new beginnings. More than 500 people recently attended a free job fair and expungement clinic at Roxbury Community College in Boston to find employment and to have their marijuana related criminal records sealed in order to improve their chances of future employment. The “Equity and Opportunity: A Job Fair & CORI1 Sealing Clinic for a New Economy” was funded in part by MedMen. The Company has committed to partnering with community organizations in several markets across the U.S. to further social causes relevant to the cannabis industry. According to the organizers of the Boston event, 160 people found jobs in the cannabis industry, with 300 more expected to find positions over the next 12 months, and 60 people received free legal help to seal prior marijuana related convictions. Another 100 attendees received follow-up appointments for legal help. The record sealing is part of Massachusetts’ marijuana legalization program, similar to expungement efforts in California and other states. Cannabis is the fastest growing industry in the country and efforts are underway to help communities that were disproportionally impacted by the criminal prosecution of marijuana related offenses in the past. In the Boston event, more than 14 state-based cannabis companies were on-hand to recruit new employees for entry, mid-level and senior management positions. The legalization of marijuana in Massachusetts will create nearly 20,000 full-time equivalent jobs, according to New Frontier Data. Educational materials and social equity program guidance were provided by the Massachusetts Cannabis Control Commission. 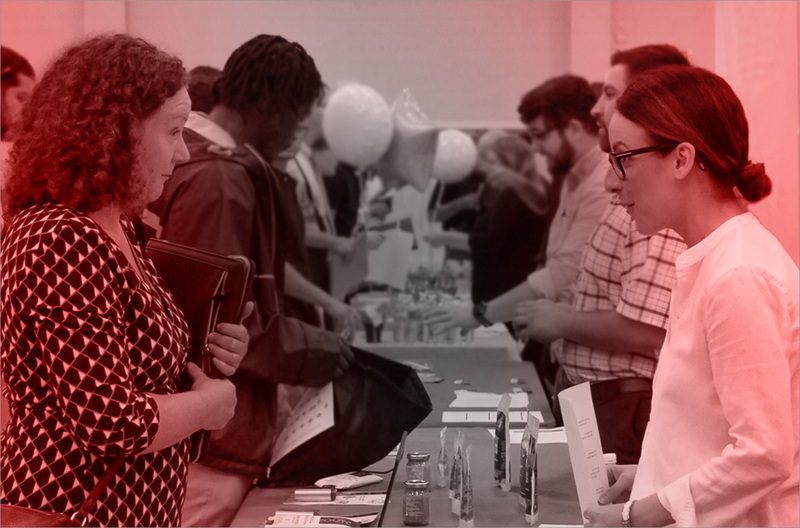 A consortium of advocacy groups hosted the cannabis job fair that connected prospective employees to the state’s fastest growing industry, including the Massachusetts Cannabis Business Association, the Commonwealth Dispensary Association, the Massachusetts Patient Advocacy Alliance, Equitable Opportunities NOW and ELEVATE New England. Earlier this year MedMen sponsored the largest expungement and reclassification clinic in Los Angeles history, attended by more than 800 people. That event was made possible by a grant from MedMen and organized by the Drug Policy Alliance.